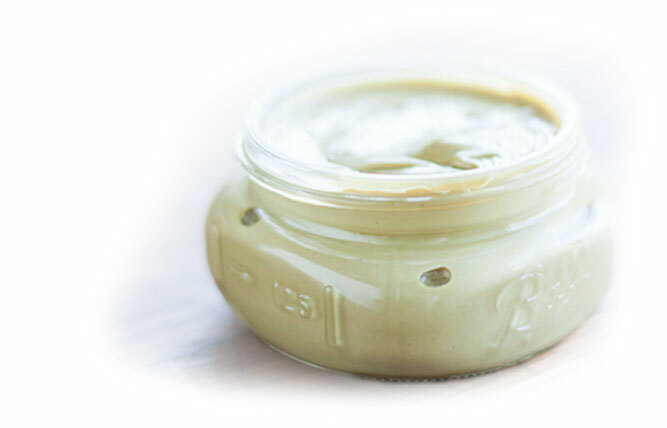 Amazingly delicious, this beautiful green sauce is spreadable, dip-able or makes a divine dressing for salads. 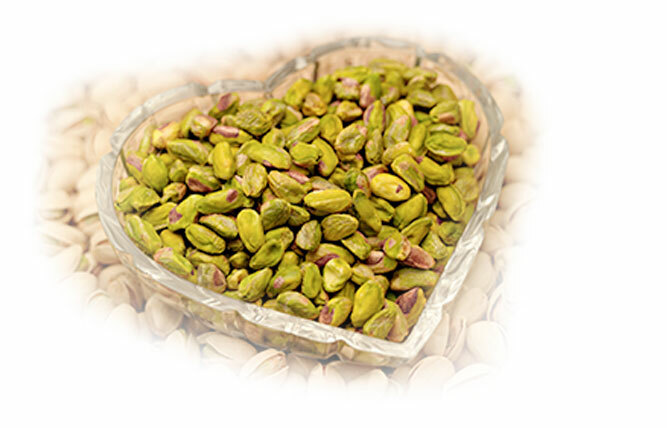 To be sure you’re buying the finest pistachios, ask your supplier about the source. 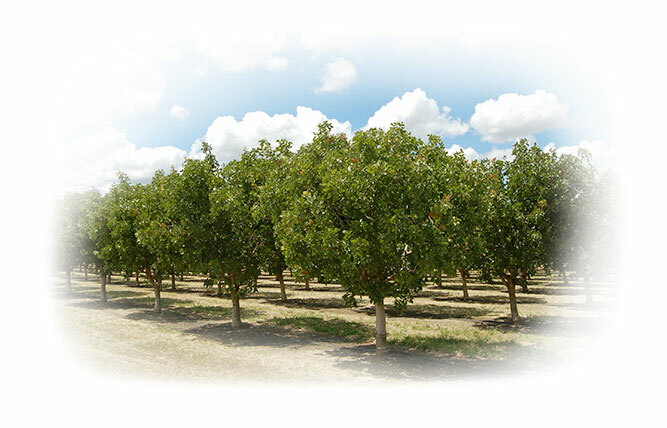 Several countries grow pistachios, and the quality differs in ways you should note. 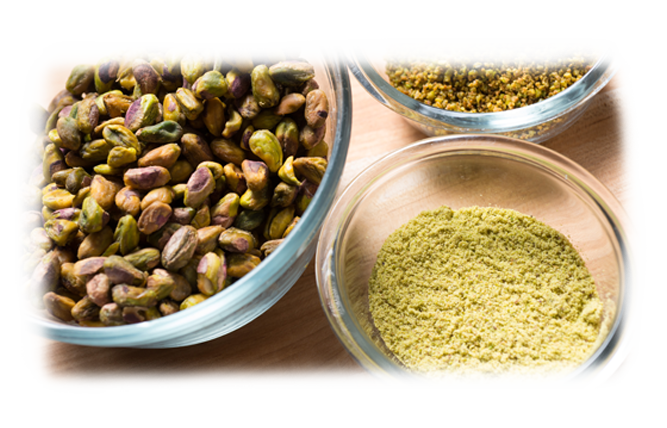 Stock your kitchen with pistachios in a variety of forms so you always have the best type for the task. 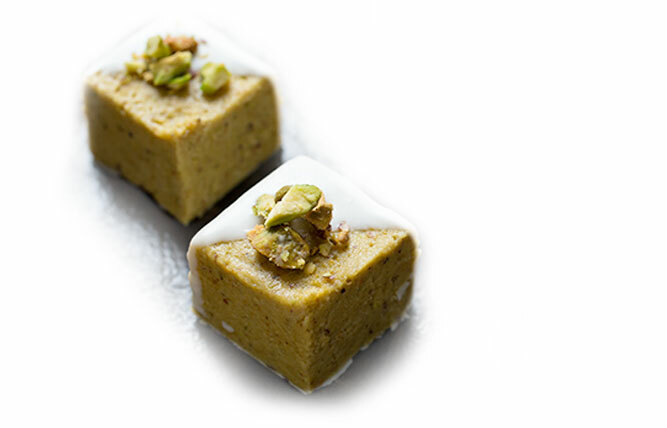 From raw in-shell pistachios—a blank slate for your own seasonings—to sweetened paste for confections and pastries, pistachios come in a format that fits. In communities around the country, bar chefs are the newest rock stars. Creative cocktails can make bar profits soar, and if you want patrons to say, “I’ll have another,” offer a savory accompaniment. 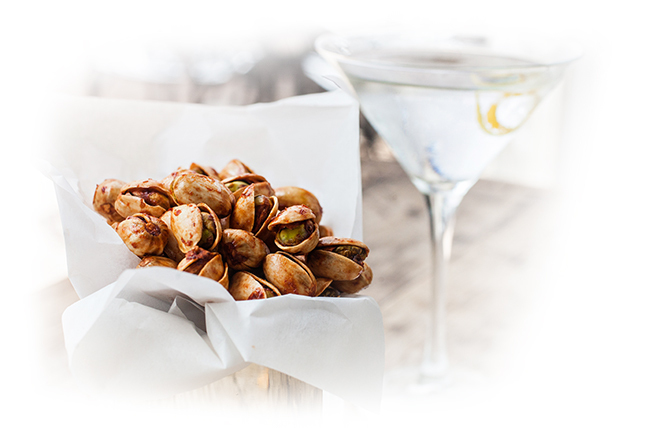 Among all the nuts in the baker’s toolbox, only pistachios add luscious color. Sprinkled on top of Danish pastry, on a glistening apricot tart, or on honey-drenched baklava, they provide the visual contrast that makes for eye appeal. 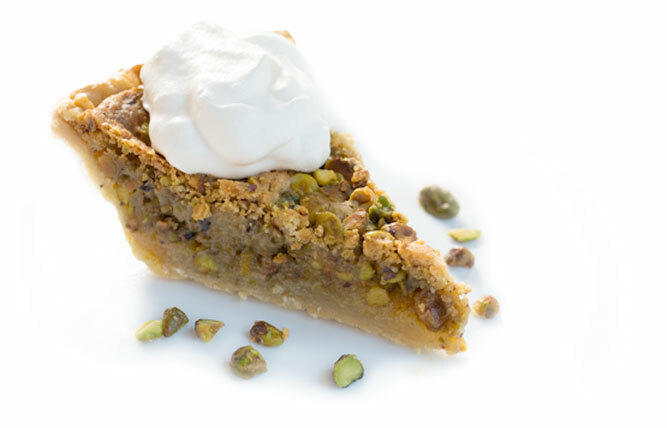 When finely ground, pistachios make a versatile flour that opens a world of opportunity in baking. Pistachio cupcakes, anyone? Who doesn’t appreciate an elegant box of candy or a plate of dainty mignardises at the end of a meal? Kids may vote for quantity over quality in candy, but most adults prefer their sweets in small bites. If you rely on pistachio paste to flavor ice cream, buttercream, or pastry filling, don’t you want to use the real thing? The fact is, a lot of so-called pistachio paste isn’t 100 percent pistachio. It’s ice cream versus gelato, and how will you vote? Ice cream is America’s favorite frozen dessert. 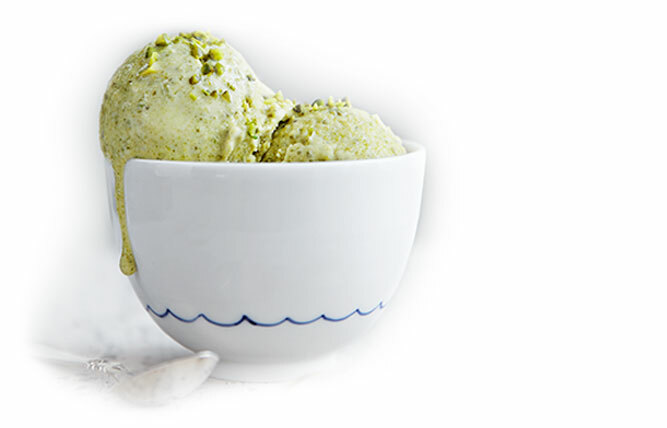 Gelato is the upstart from Italy. Why not say yes to both? You don’t have to take sides, but you should understand the differences because some of your customers do. Wine enthusiasts and beer fans, let’s just call it a draw. 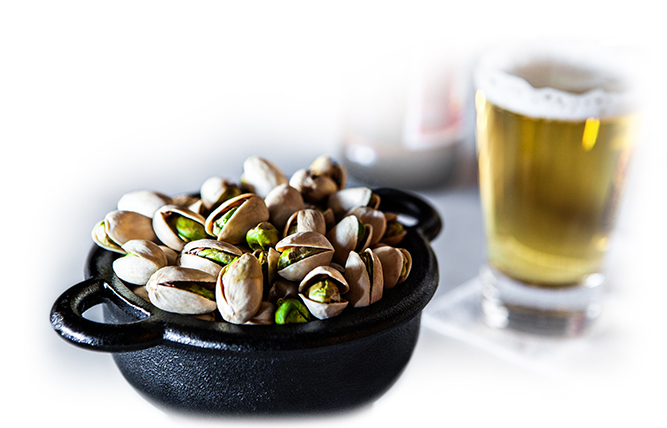 Pistachios are equal-opportunity nuts; they love you both.